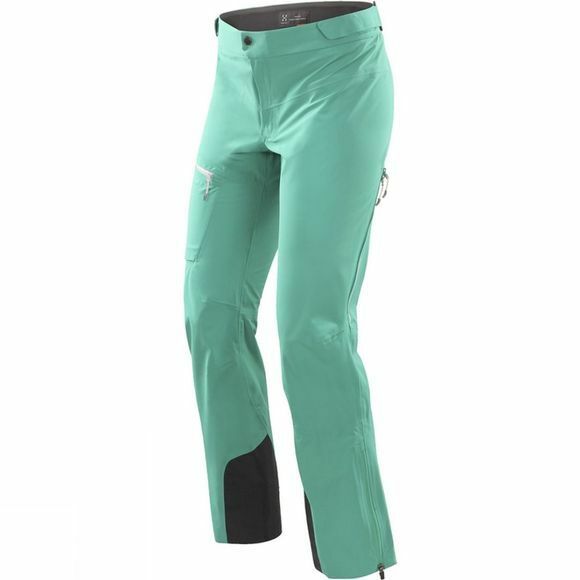 With a design and construction that feels like a second skin, Haglöfs' Women's Touring Proof Pants were developed with ski touring in mind. The Proof three-layer fabric with four-way stretch is optimised for comfort while providing durable, waterproof and windproof protection. 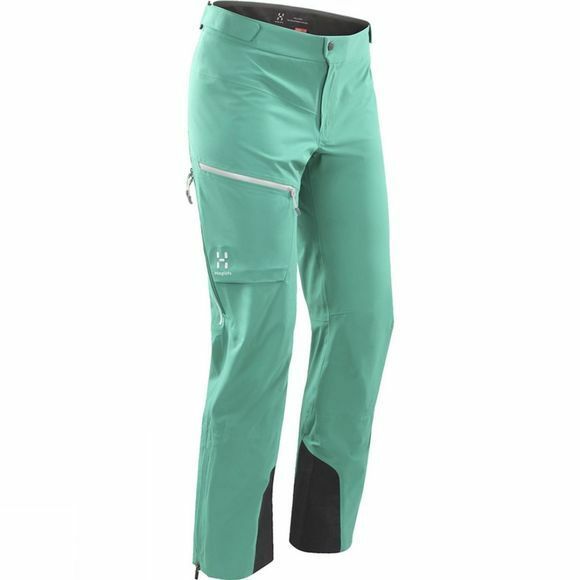 Three-quarter-length side zips provide great ventilation and make the pants easy to get on and off. Internal lower leg gaiters with silicone grips keep out snow and dirt.